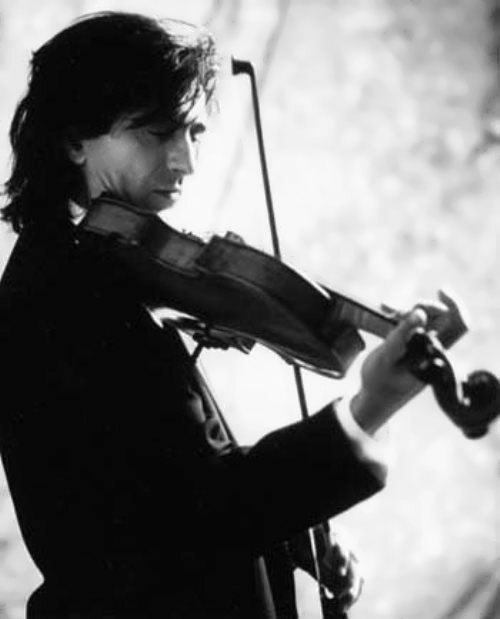 Yuri Bashmet is a famous Soviet and later Russian violist who proved to the whole world that the viola is a full-fledged solo instrument. In addition, Yuri is a conductor, teacher and creator of the Moscow Soloists Chamber Ensemble. 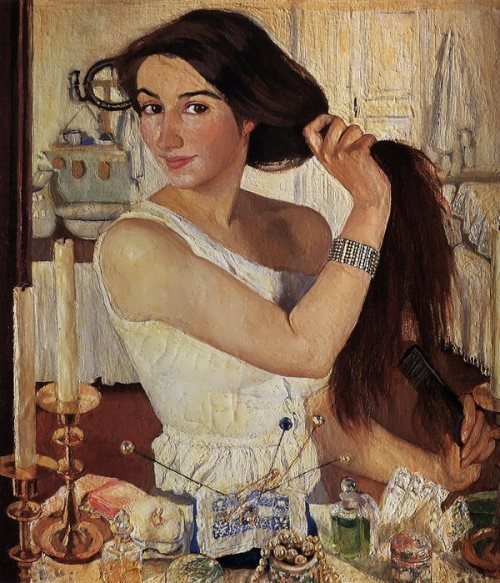 By the way, he is People’s Artist of the USSR (1991), laureate of the State Prize of the USSR (1986) and four State Prizes of Russia (1993, 1995, 2000, 2013). Also he is Honorary Academician of the London Academy of Arts. 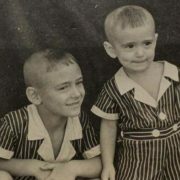 The boy was born on January 24, 1953 in Rostov-on-Don into a Jewish family. In 1958, his family moved to Lvov. 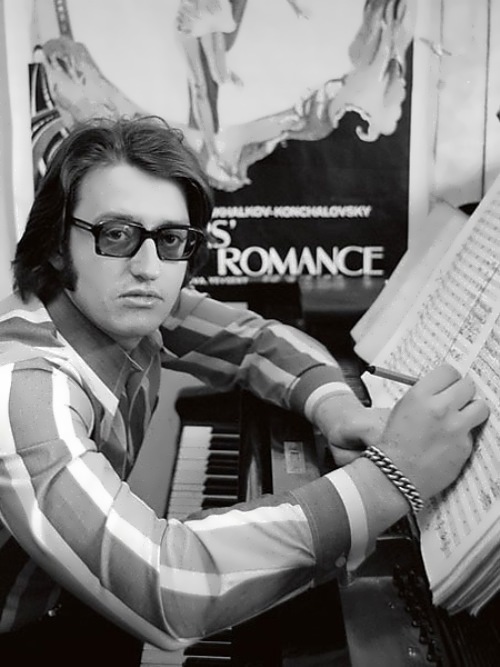 There he graduated from the Lvov Music School in 1971. Talented viola player performed in the Great Hall of the Moscow Conservatory. The performance brought him the recognition and respect of teachers and connoisseurs of classical music, but also the first earnings. 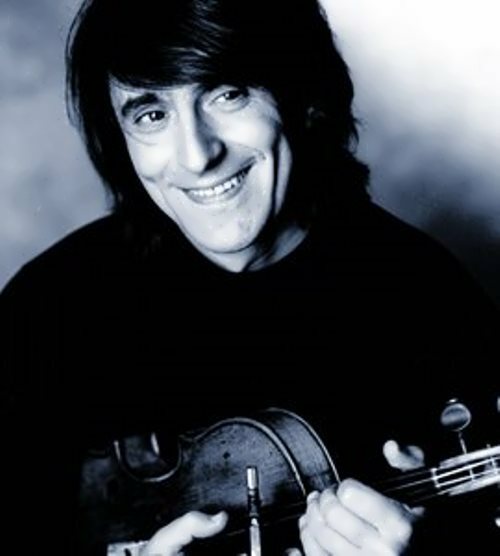 In 1972, Yuri bought a viola of the eighteenth century made by the famous Italian master Paolo Testore in 1758. Even today the musician uses it in his performances. 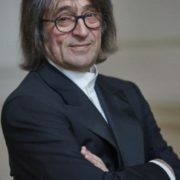 In 1976, Bashmet graduated from the Moscow Conservatory. 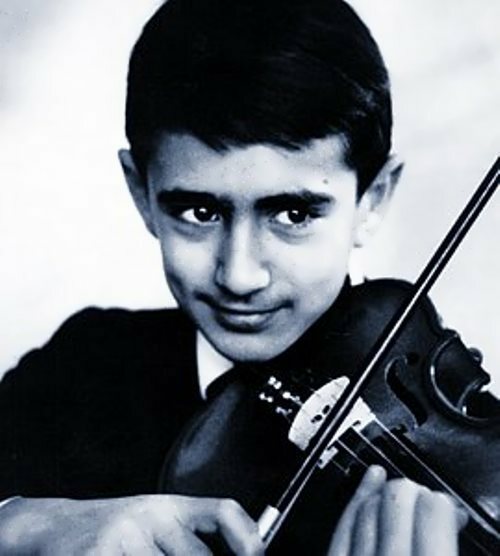 As a student Yuri was awarded the Second Award at the International Contest of Violists in Budapest (1975) and Grand Prix at the ARD International Music Competition in Munich (1976). 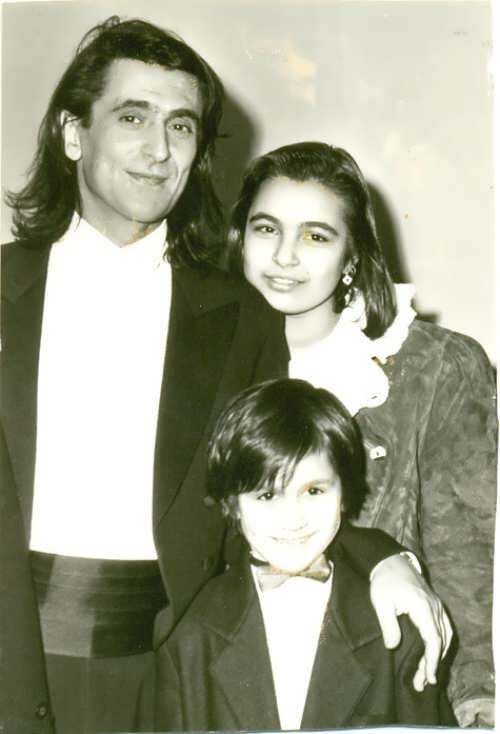 He performed in the best concert halls of Europe, Australia, Japan and the USA. 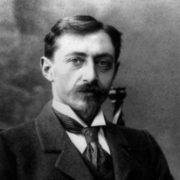 The Russian musician was the first one in the world history to give viola solo concerts at Carnegie Hall, La Scala, London’s Barbican, the Berlin Philharmonic, Tokyo’s Santori Hall and several other cult concert halls in the world. 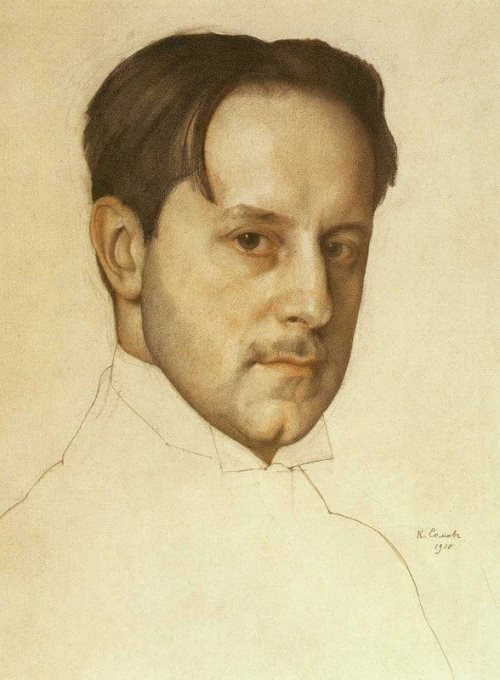 In addition, Yuri was the first violist in the last 230 years who was allowed to play the Mozart’s viola in Salzburg. 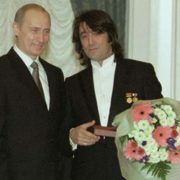 This honor was given to Yuri because he became the first musician in the world history who managed to prove the possibility of viola as a solo instrument. In 1985, the musician first appeared as a conductor in Tours, France. 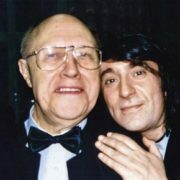 A year later, in 1986, he created Chamber Orchestra Soloists of Moscow. They quickly became famous and started touring the world. But during the tour in France, the team betrayed the creator: the musicians stayed in the country, refusing to return to Russia. 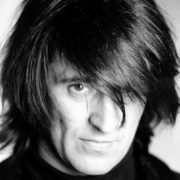 Bashmet returned alone. Fortunately, six years later he formed the second team, which also became famous. They recorded several CDs and toured extensively throughout the planet. 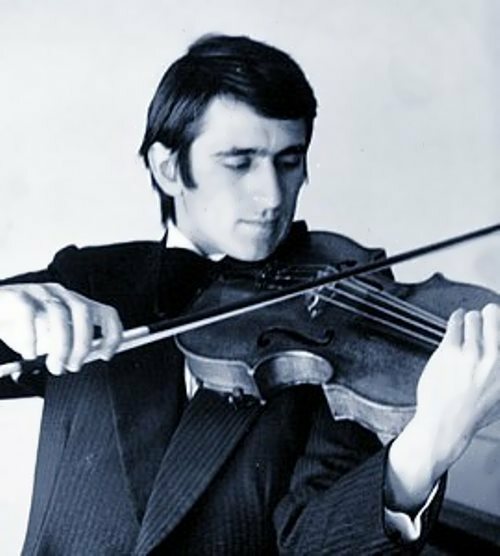 In 1994, Yuri Abramovich founded the first Russian International Viola Competition. In addition, the musician is the president of a similar English competition and a jury member of competitions held in Munich and Paris. 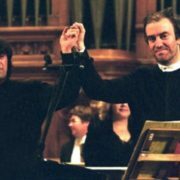 Moreover, in 2002, the musician became the chief conductor, as well as the creative director of the Moscow State Symphony Orchestra. 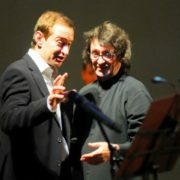 Since that moment the collective under the direction of Bashmet has given more than 500 performances. 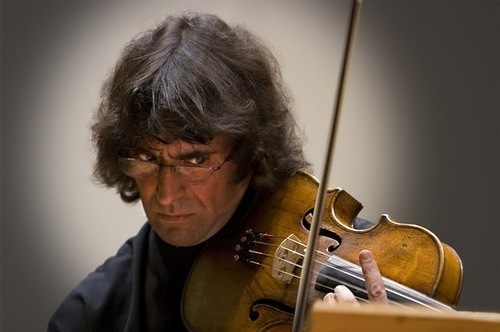 Bashmet has performed along with noted musicians including Mstislav Rostropovich, Gidon Kremer, Sviatoslav Richter, Isaac Stern, Anne-Sophie Mutter, Martha Argerich, Mischa Maisky, M. Portal, Shlomo Mintz, Oleg Kagan, Roberto Carnevale, and Viktor Tretiakov. 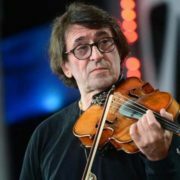 In 2006 Yuri Bashmet together with famous Belarusian pianist Rostislav Krimer established the annual Yuri Bashmet International Music Festival in Minsk (Belarus), which became one of the most prominent events in the CIS-countries. 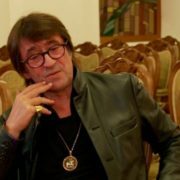 Besides, in 2005 and 2007, the musician received awards as a TV presenter and an art director of the programs The Station of Dream and Music in the Museums of the World. 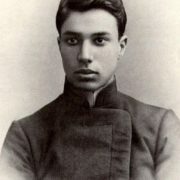 Yuri Abramovich is known as a teacher. He gives his master-classes all over the world. 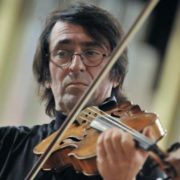 Also he is the founder and president of the International Viola Competition of Great Britain and Russia. There are several documentary films about the famous musician. 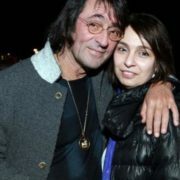 In 2017, Yuri cooperated with rock singer Diana Arbenina. The teams New Russia and Night Snipers gave a concert at the Kremlin Palace. A lot of fans came to see the result of the joint creativity of two legends: rock music and classical music. 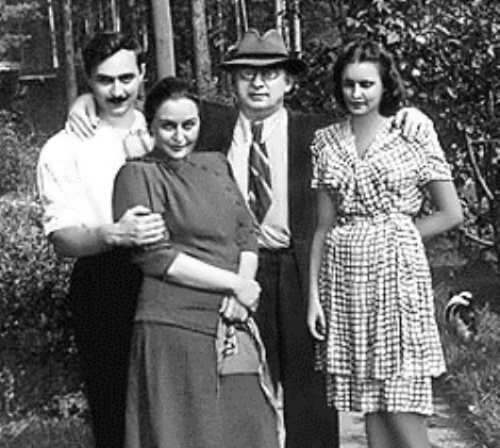 Yuri met his future wife Natalia while studying at the Moscow Conservatory. They have two children: daughter Ksenia (she is a pianist) and son Alexander (he is an economist). 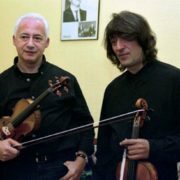 Yuri has brother Yevgeny Bashmet, who is also a musician.